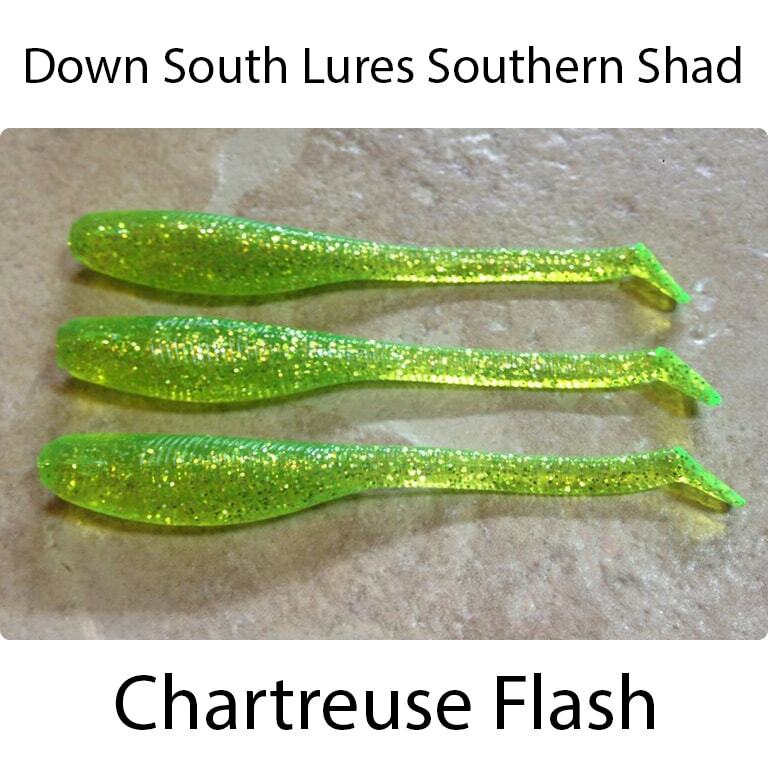 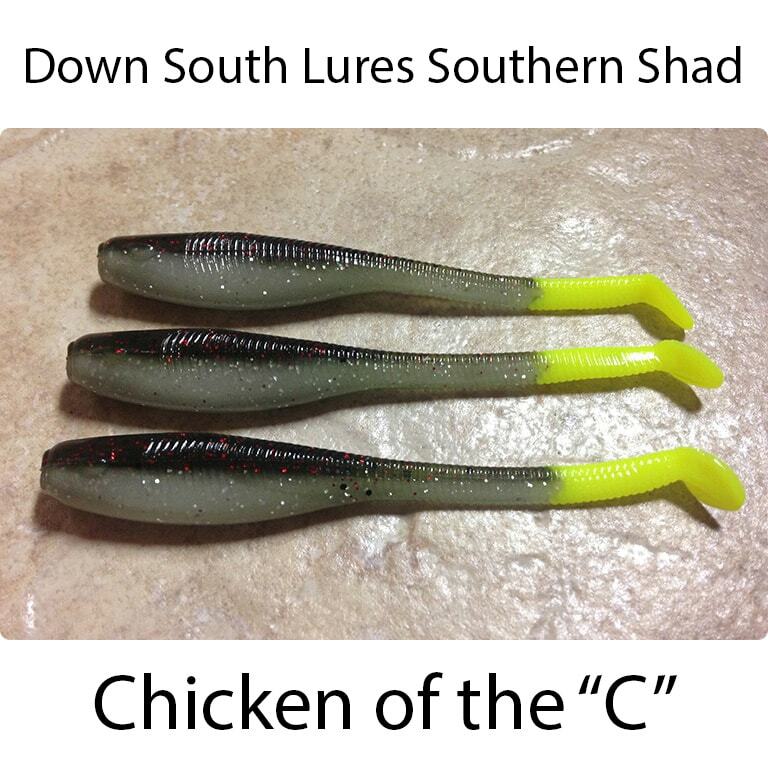 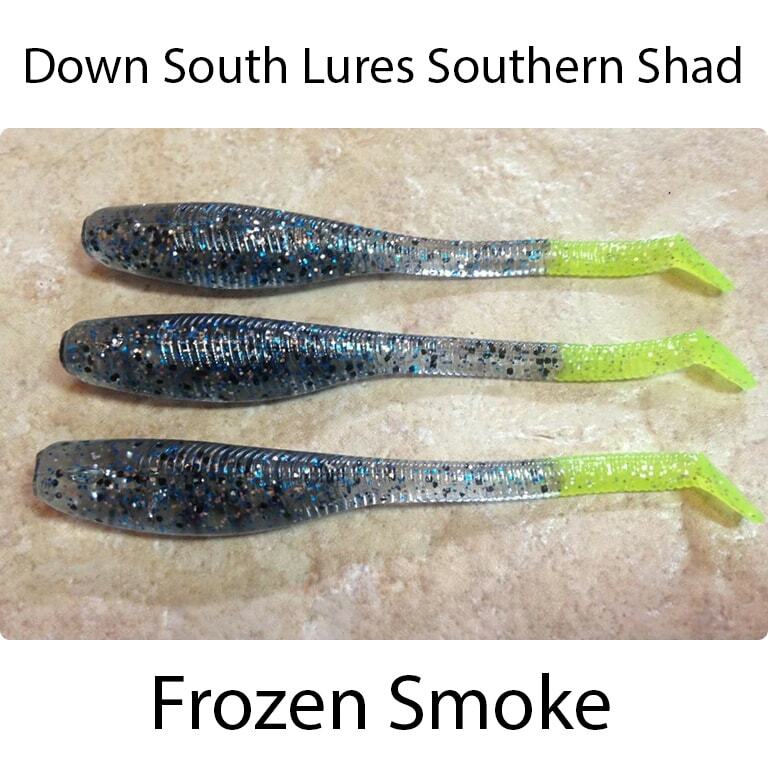 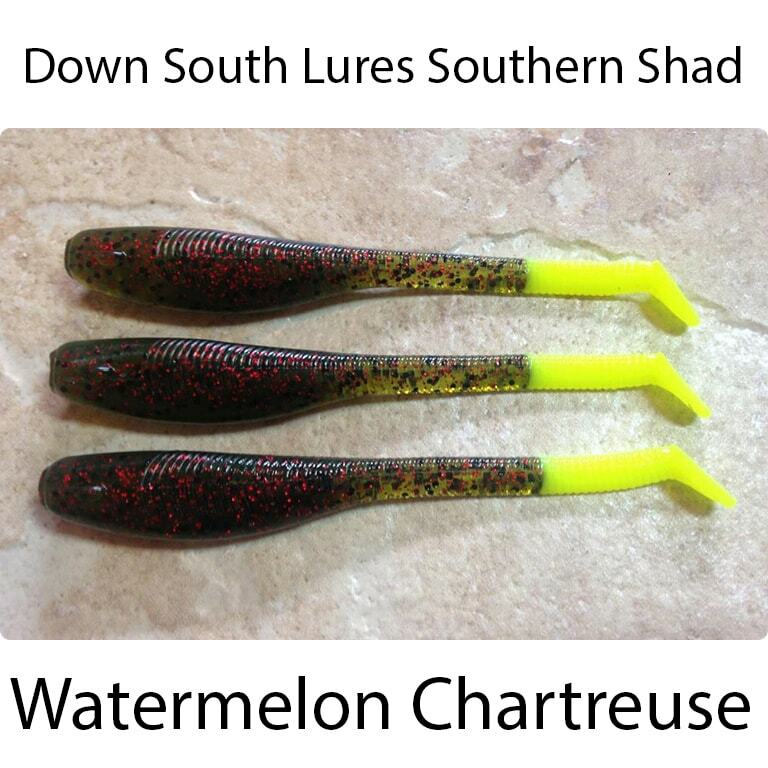 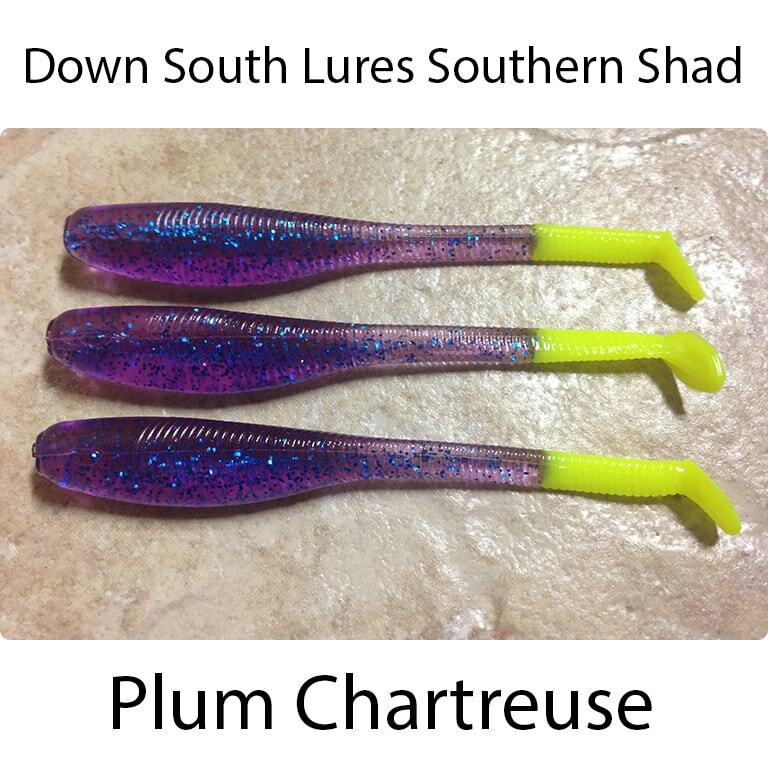 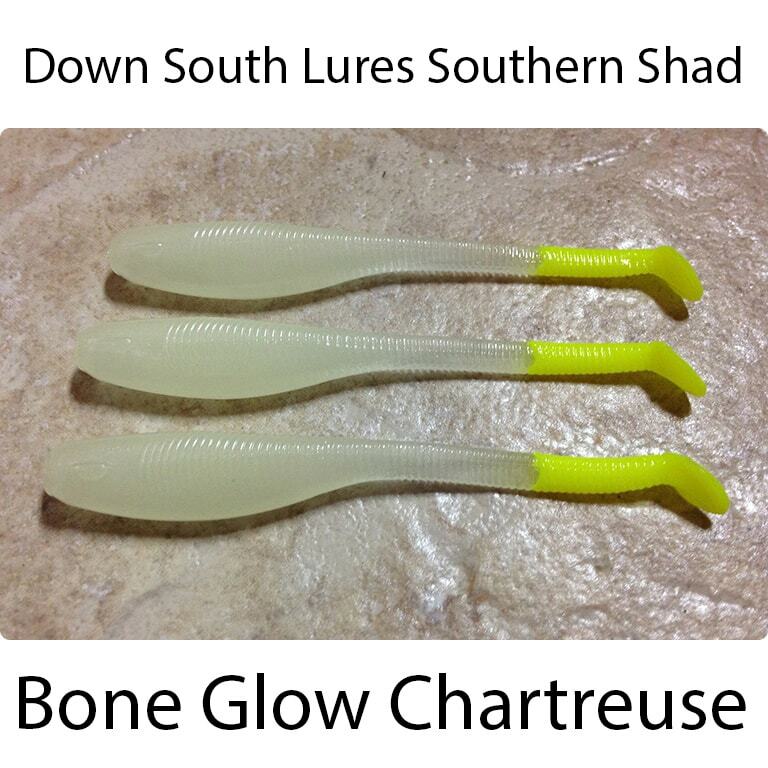 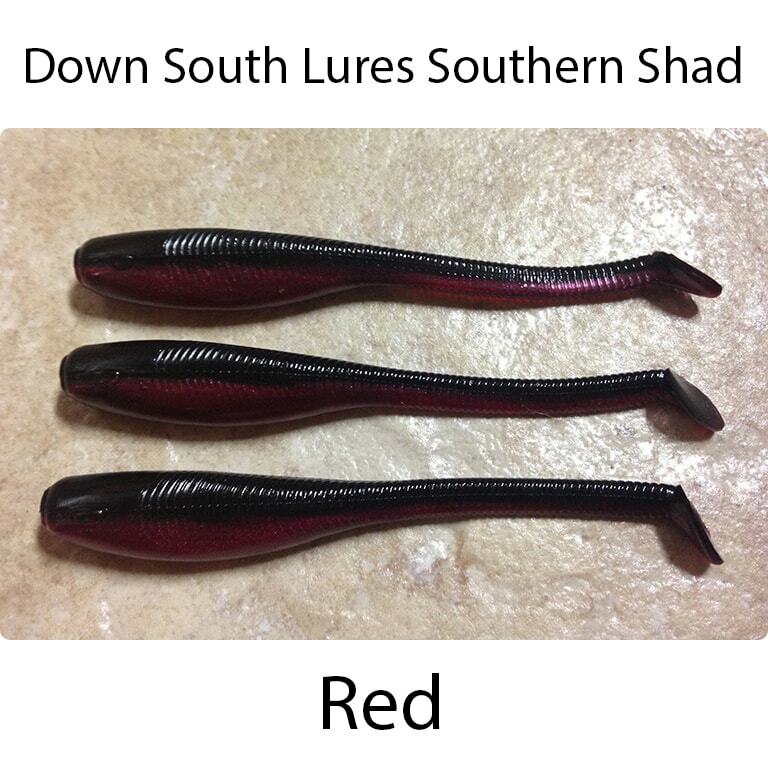 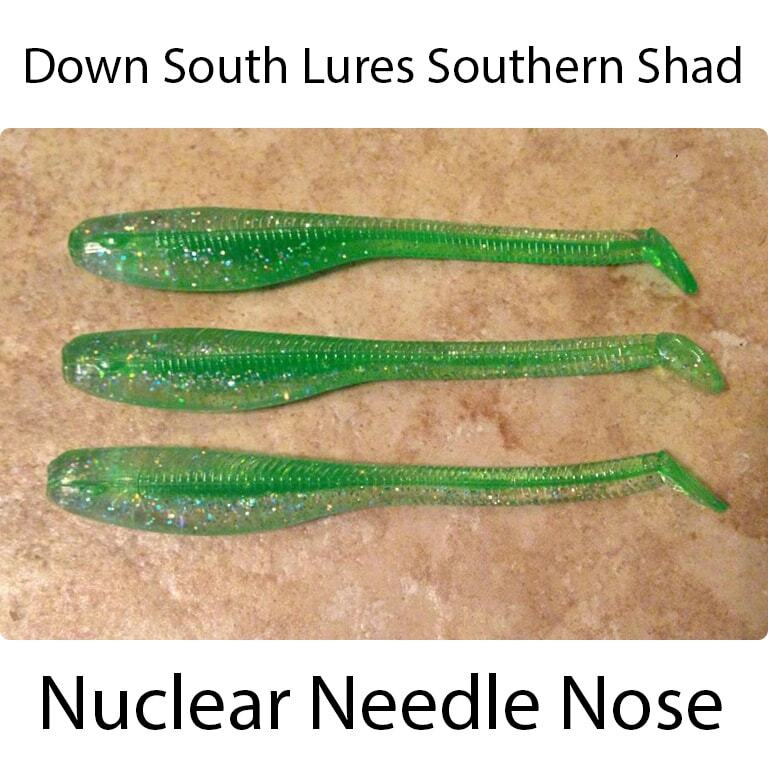 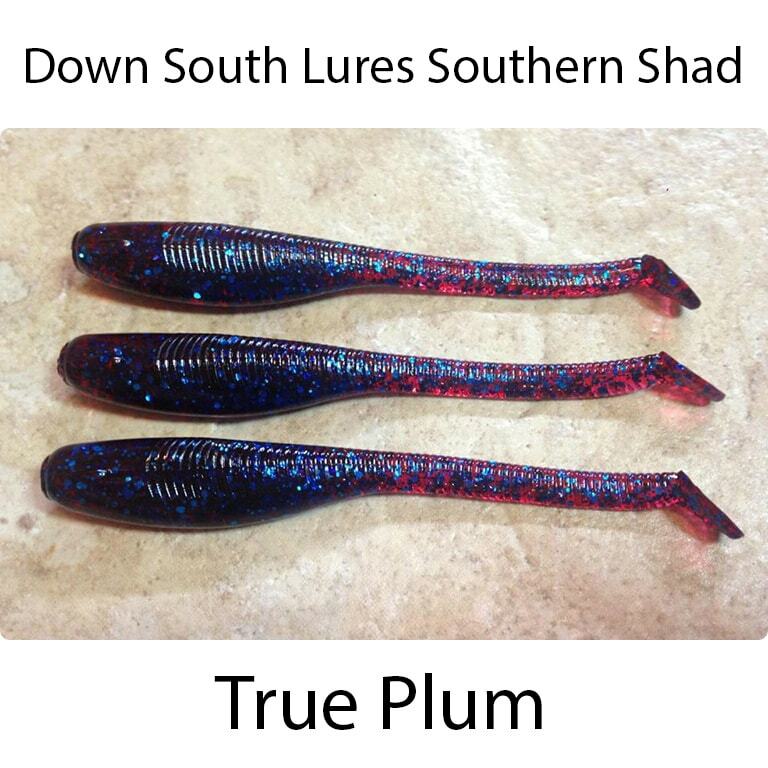 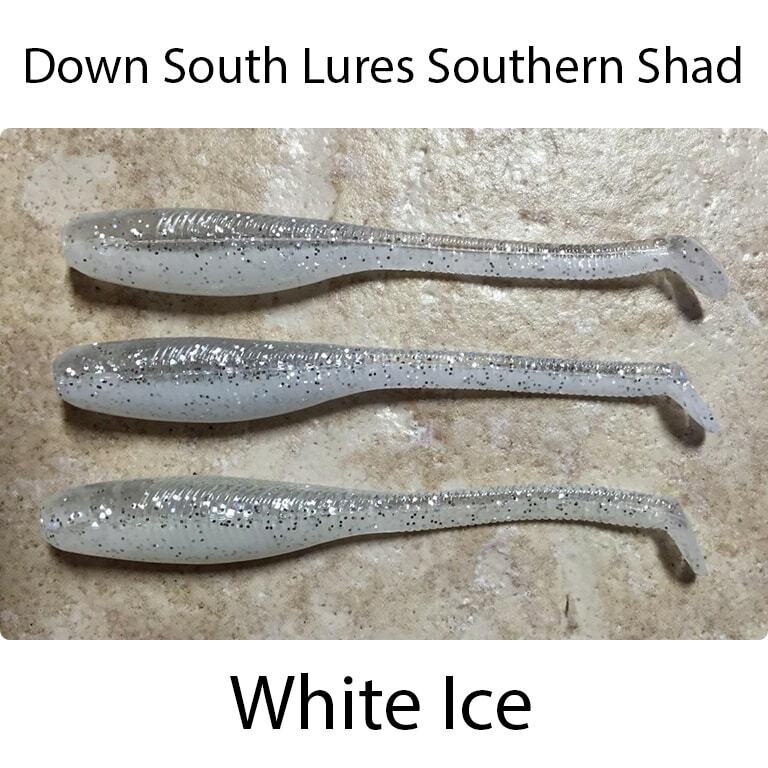 The Southern Shad line from Down South Lures is the perfect 4.5″ soft plastic for targeting trout, redfish and flounder in the flats. 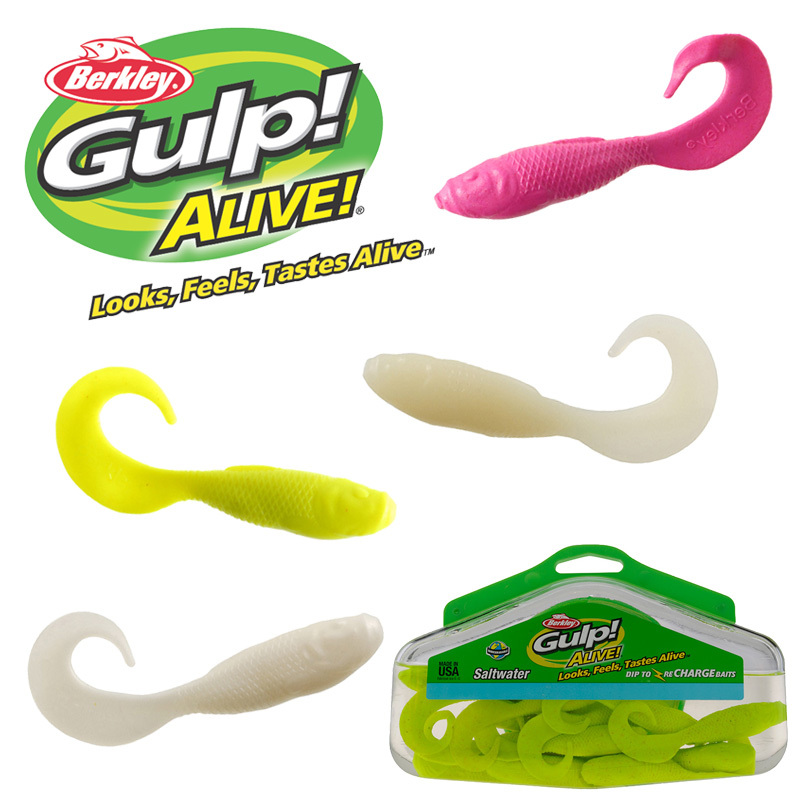 8 per pack. 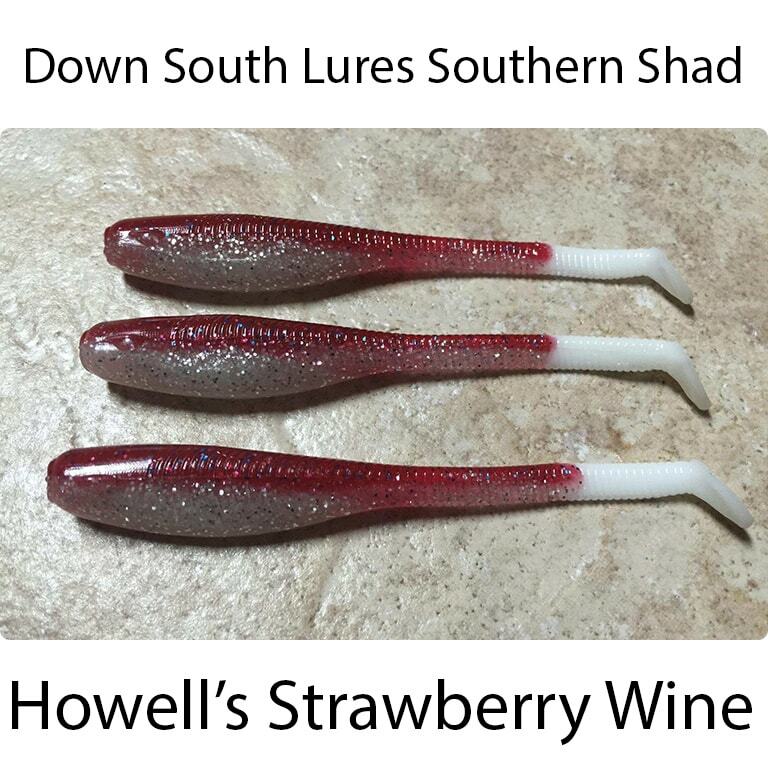 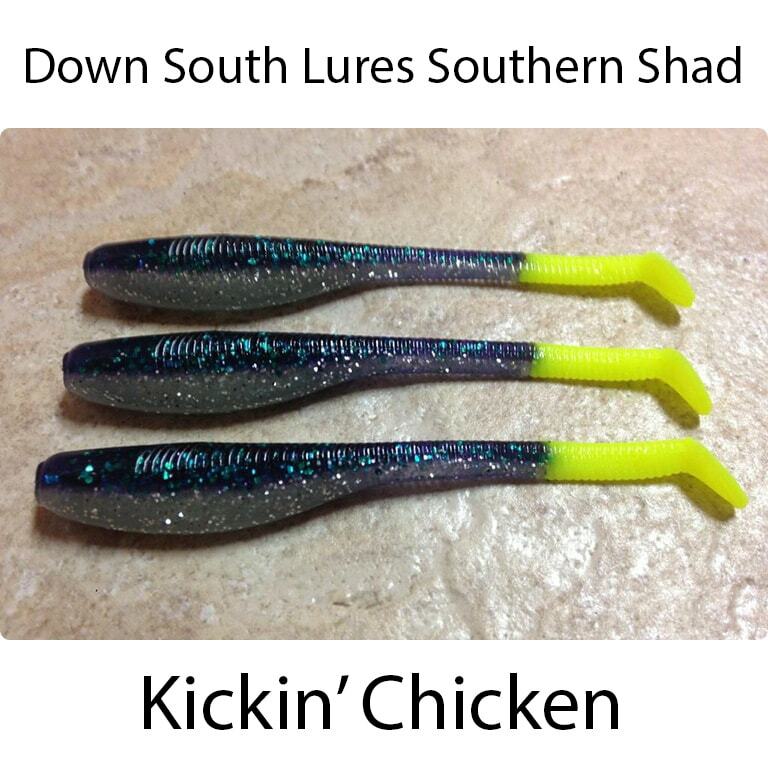 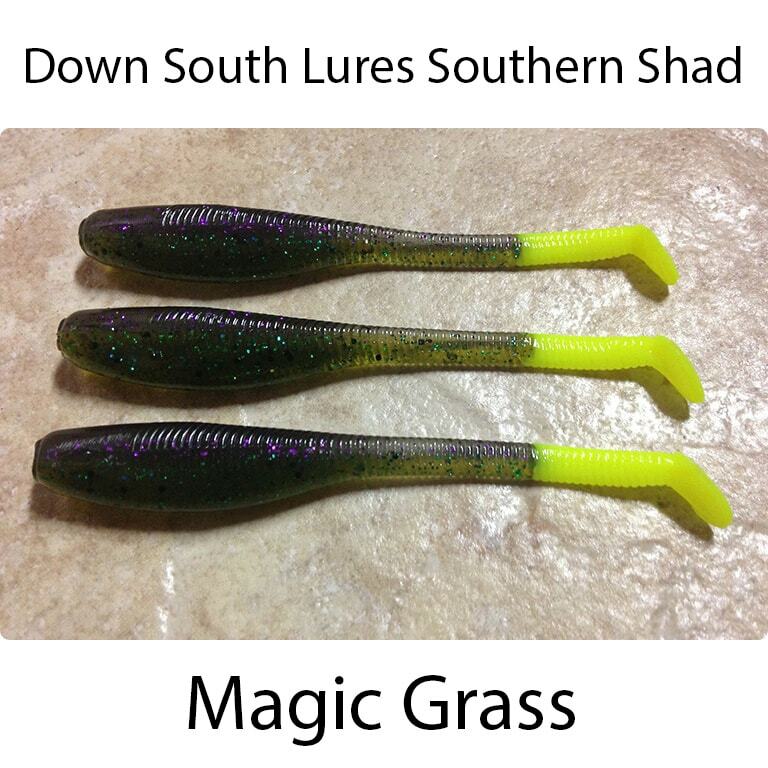 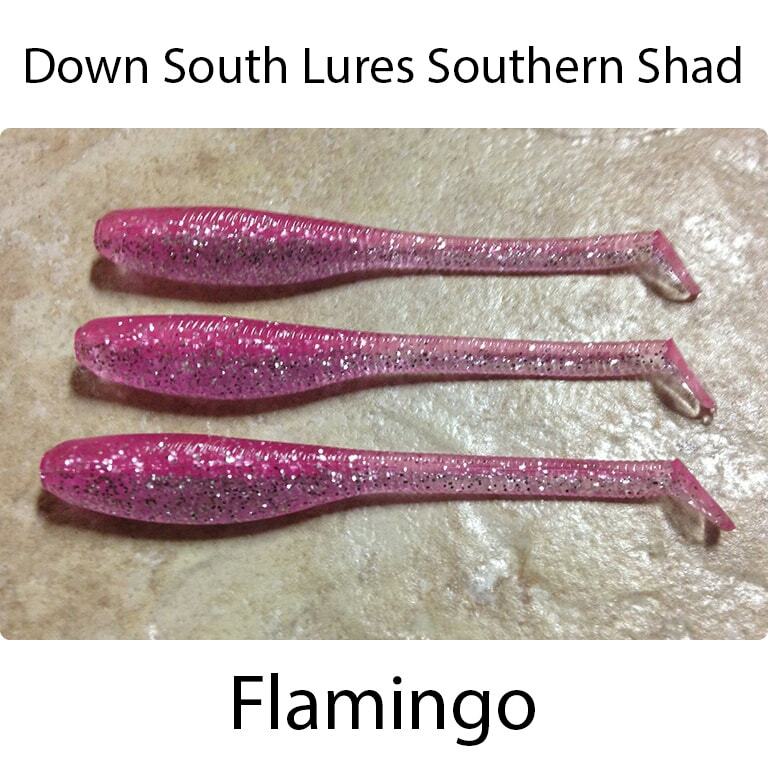 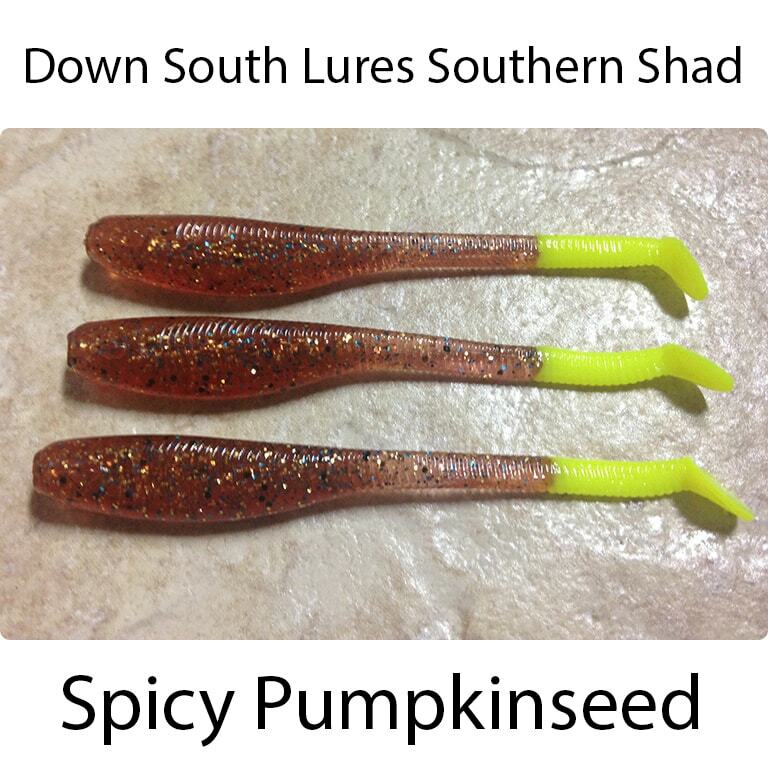 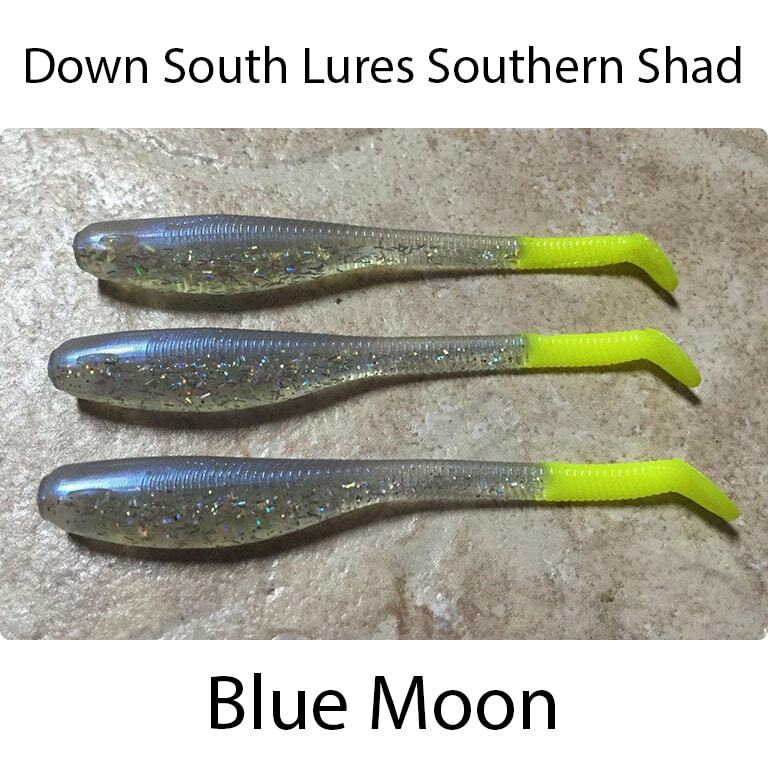 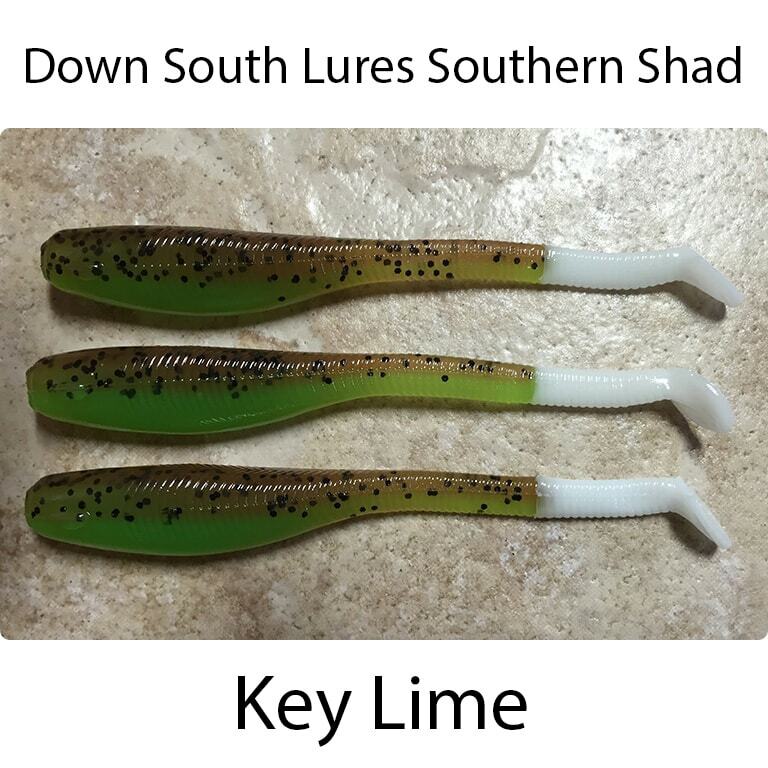 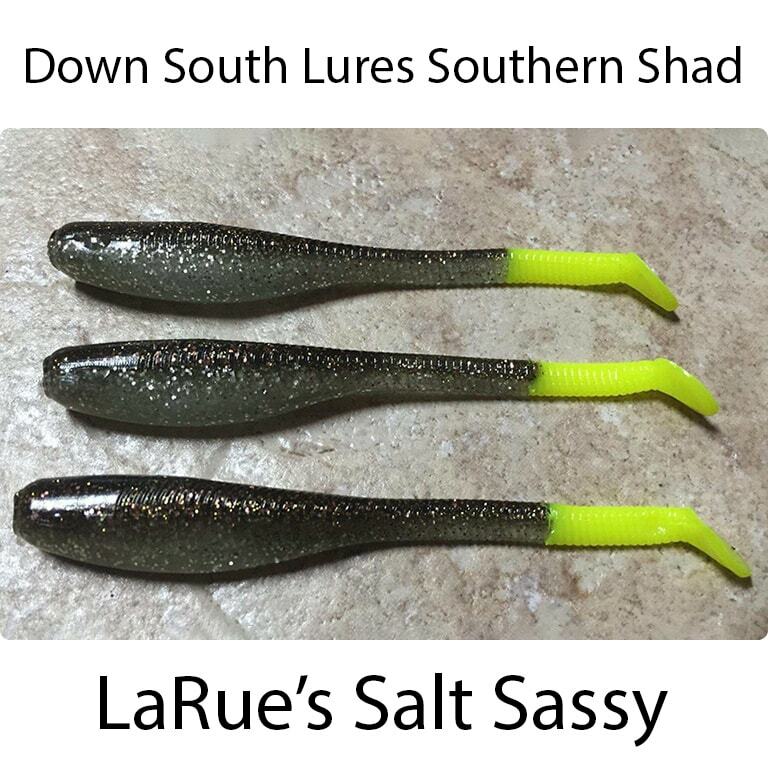 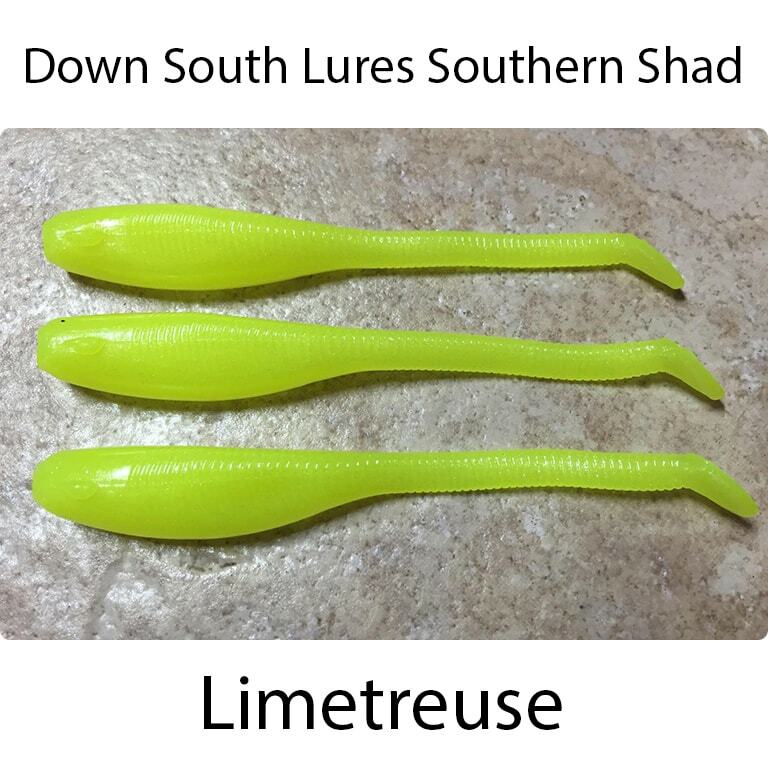 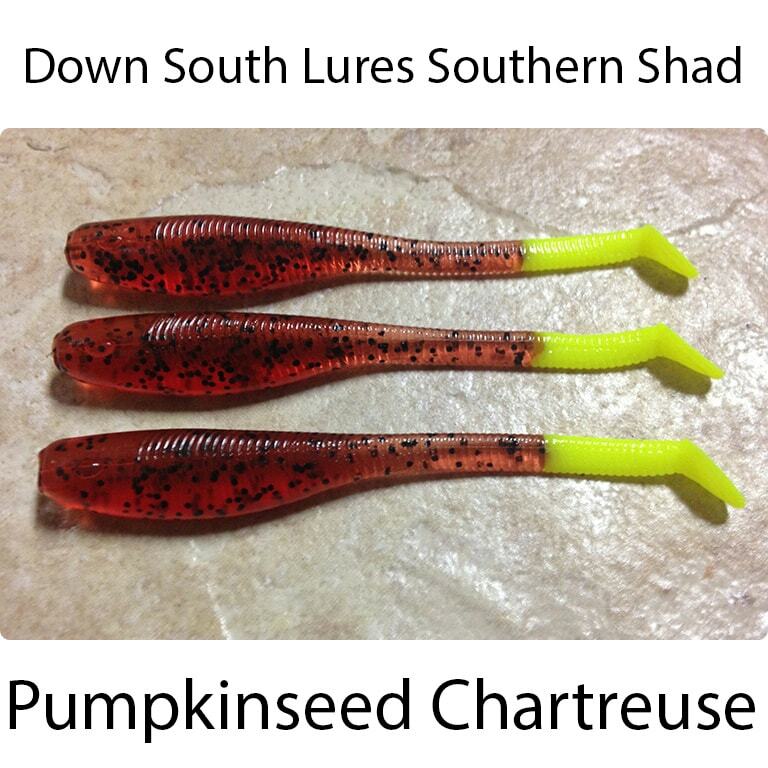 Down South Lures Southern Shad is a top quality line of soft plastic baits for targeting trout, redfish, flounder and snook in the grass flats of the lower Laguna Madre or along a mangrove filled shoreline in Florida. 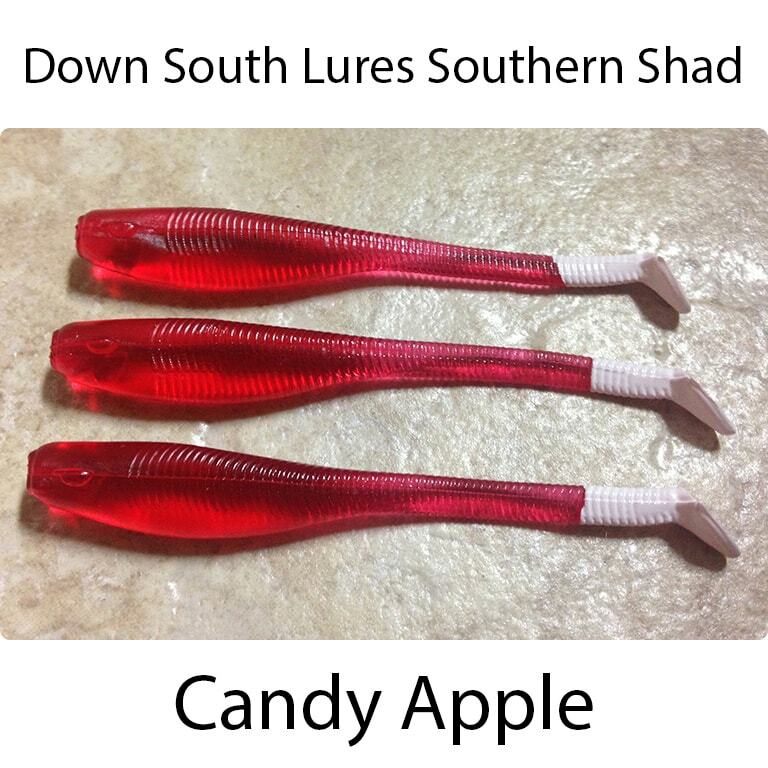 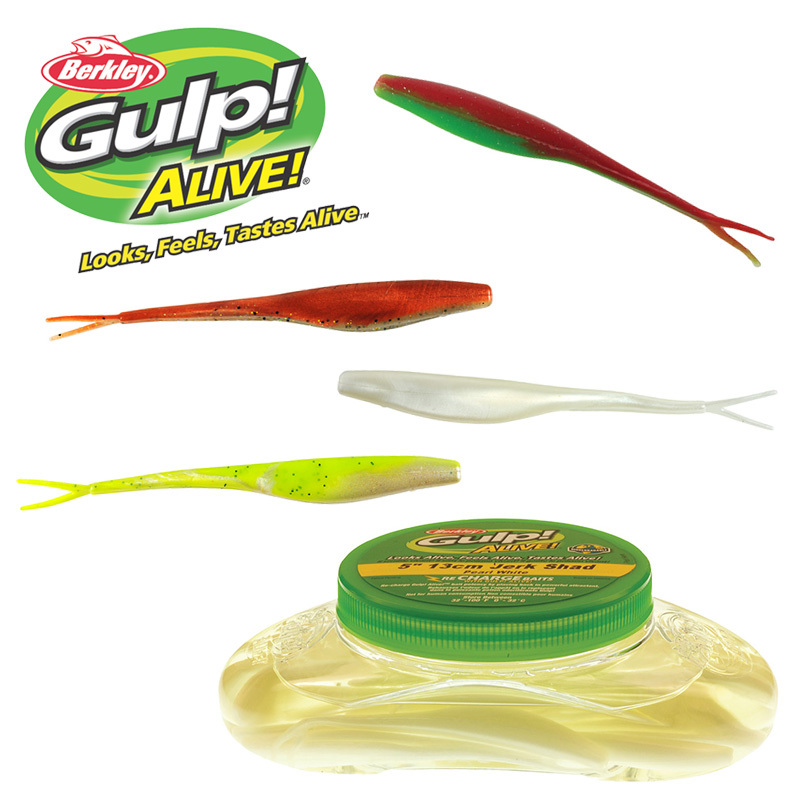 The colors are developed for stained and clear water use to give the bait a more natural look. 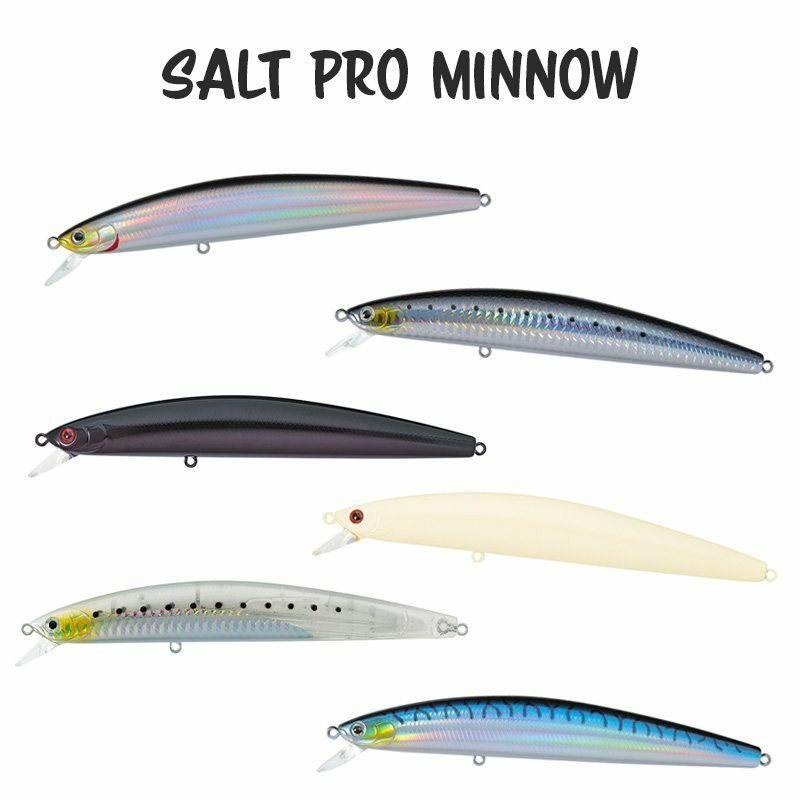 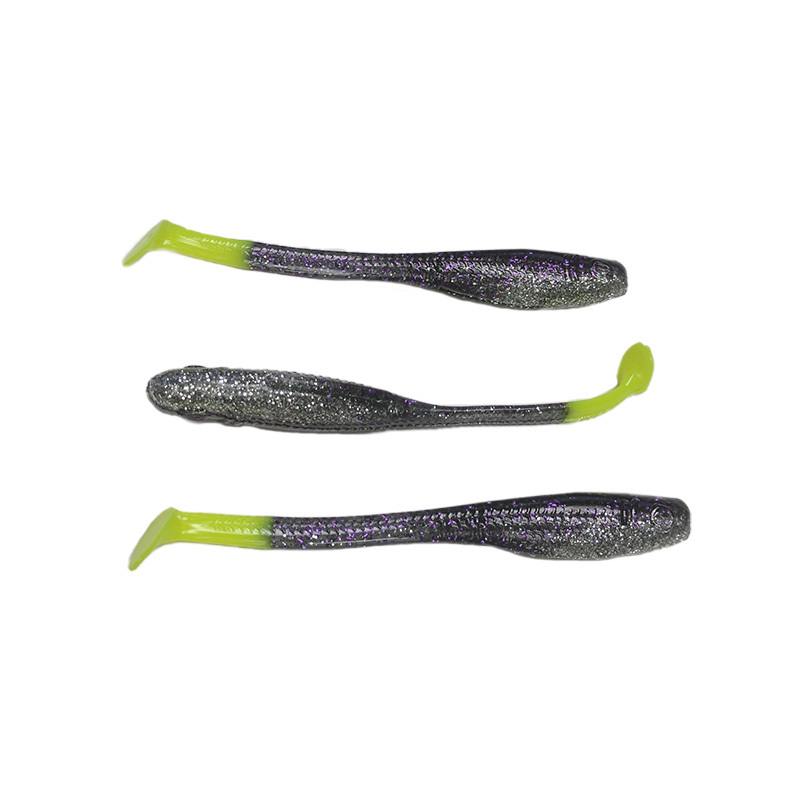 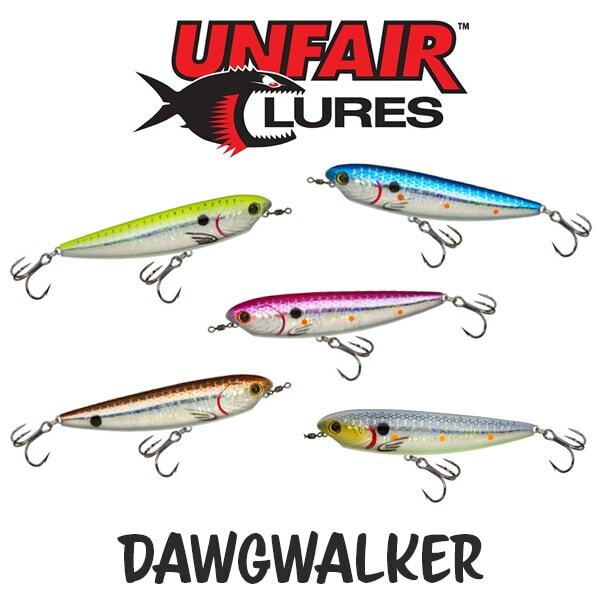 Lures designed for use in clear water have a semi-transparent colored tail and body, and the opaque colors give the bait better visibility in stained water. 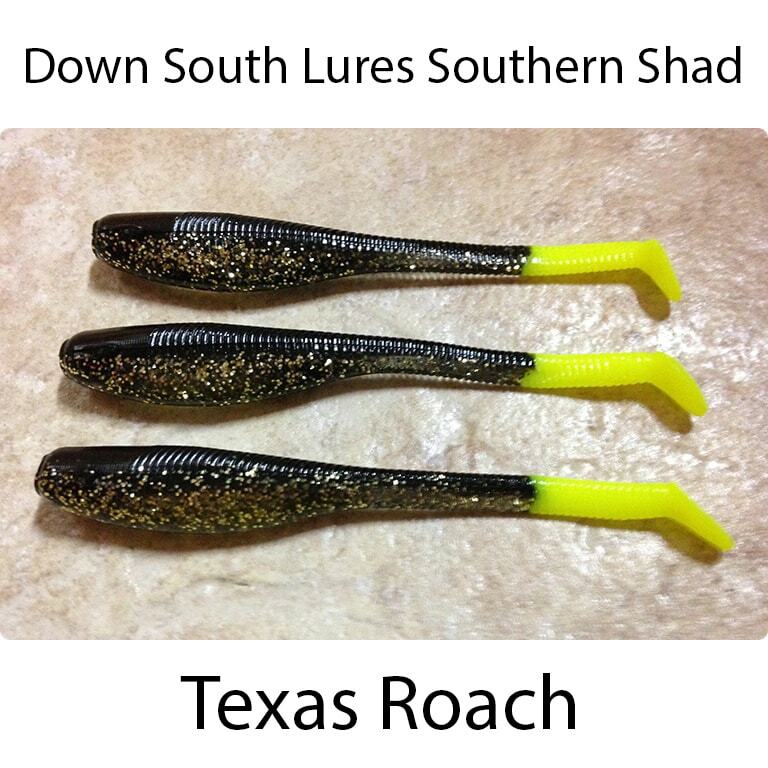 Best soft plastics on the market, only ones that swim on the fall!